Important Notes (If applicable): Fist Type Caliper with integrated parking brake, For 280mm Discs. 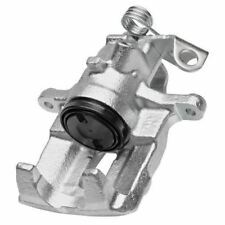 Brake System Add to Favourites. Need your item within 24 hours?. We are happy to help you with this process. Important Notes (If applicable): Fist Type Caliper with integrated parking brake, For 280mm Discs. 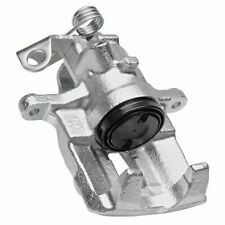 Brake System We are happy to help you with this process. Need your item within 24 hours?. We will always try to find your sale but if we have no information it's like finding a needle in a haystack! 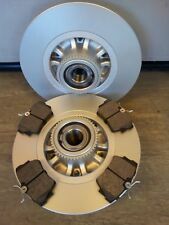 A PAIR OF O.E QUALITY REAR BRAKE DISCS & PADS TO SUIT THE FOLLOWING MODELS OF RENAULT TRAFIC / VAUXHALL VIVARO :-. VAUXHALL VIVARO 1.6 CDTI DIESEL MODELS. 2014 ONWARDS. (REAR DISCS ARE SEALED UNITS FITTED WITH REAR WHEEL BEARING AND ABS RINGS- IF NO ABS JUST IGNORE THE ABS RINGS AS THEY DON'T INTERFERE WITH ANYTHING). 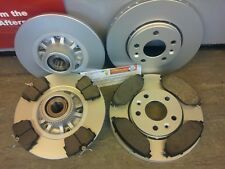 A PAIR OF O.E QUALITY FRONT & REAR BRAKE DISCS & PADS TO SUIT THE FOLLOWING MODELS OF RENAULT TRAFIC / VAUXHALL VIVARO :-. VAUXHALL VIVARO 1.6 CDTI DIESEL MODELS. 2014 ONWARDS. (REAR DISCS ARE SEALED UNITS FITTED WITH REAR WHEEL BEARINGS AND ABS RINGS). 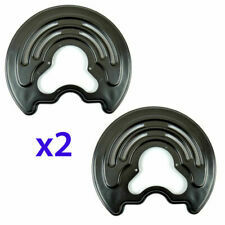 A PAIR OF O.E QUALITY FRONT BRAKE DISCS & PADS TO SUIT THE FOLLOWING MODELS OF RENAULT TRAFIC / VAUXHALL VIVARO :-. VAUXHALL VIVARO 1.6 CDTI DIESEL MODELS. 2014 ONWARDS. We just want you and your car to be happy! Eg, Vetech, Erst Klassig, Franzen, NK, etc. With this in mind, we will indicate what type of product you are looking at within the following guidelines. Branches Nationwide. 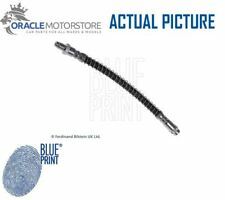 Driveshaft Front (used) LH (Passenger Side) to fit Vivaro (2007-ON) - 20DTI - M9R-780 ,M9R-782, M9R-784, M9R-786, M9R-788, M9R-630, M9R-692 turbo diesel engine types. 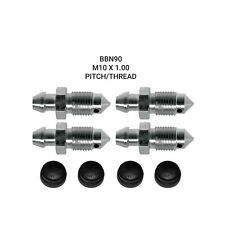 Manufacturers Part Numbers Are Used For Reference Purposes Only. Contents: Front & Rear Brake Pad Set. Part Number:PPF21279_PPF21240. 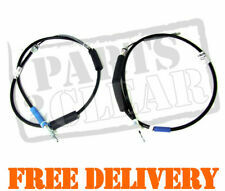 Listed Part number: PPF21279_PPF21240. We will always attempt to rectify the issue as fast as possible! We just want you and your car to be happy! You'll have the part ASAP. With this in mind, we will indicate what type of product you are looking at within the following guidelines. Performance and styling (83) Hide all sub-categories. Lighting&elect​rical (1117). Lighting parts (772). Our legitimate interests. Any claims after 24 hours will be dismissed for a claim. Cookies contain information that is transferred to your computer's hard drive. 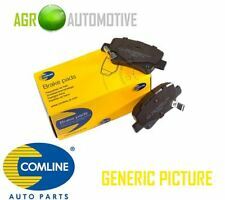 A PAIR OF O.E QUALITY REAR BRAKE DISCS & PADS TO SUIT THE FOLLOWING MODELS OF RENAULT TRAFIC / VAUXHALL VIVARO :-. VAUXHALL VIVARO 1.6 CDTI DIESEL MODELS. RENAULT TRAFIC 1600 DCI DIESEL MODELS. 2014 ONWARDS. 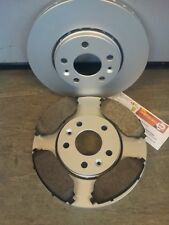 A PAIR OF O.E QUALITY REAR BRAKE DISCS & PADS TO SUIT THE FOLLOWING MODELS OF RENAULT TRAFFIC / VAUXHALL VIVARO :-. VAUXHALL VIVARO 1900, 2000 & 2500 DIESEL MODELS, 2000 PETROL MODELS 2001 - 2014. RENAULT TRAFFIC ALL 1900, 2000 & 2500 DIESEL MODELS 2000 PETROL MODELS. 1.9 CDTI Diesel - Right Rear - Lucas Make - In good working order. 1.9 CDTI LWB 6 Speed Manual. This part was removed from a Right Hand Drive Vehicle. Compatibility is a guide only. Your item will need to be signed for.